Well it is done and I finally have time to post the card. I haven't given the card to my son yet. I know he will love it once there is money in it! haha. I am planning on giving it to him tomorrow when his final marks come in. 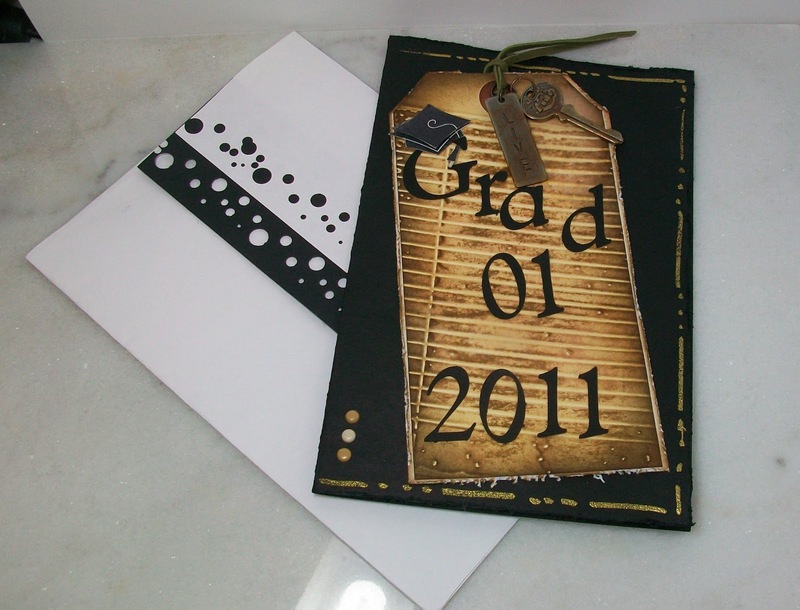 I had used a Tim Holtz embossing folder along with his distress inks, key, tag, and the jump rings. The sentiment inside is also one of his stamps. Hope you get some ideas from the card. Such a HANDSOME card, Donna!! Very masculine, yet with special touches! 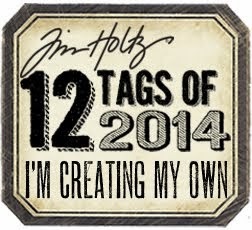 You did such a good job with the shading on your tag. It seems to GLOW in contrast to the black card base! When I clicked on the first photo, I saw that you took the photo at 4:27. Was that THIS MORNING?!! Thanks for sharing your card -- love it!!! Thank you Deb, glad you like it. NO I didn't take the photo at that time. It is a wind up clock that ran out of tocks lol. Forgot to mention that the metal tag and key which says live, life was distressed with the alchol inks.